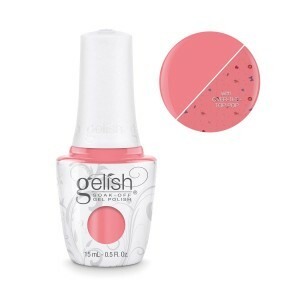 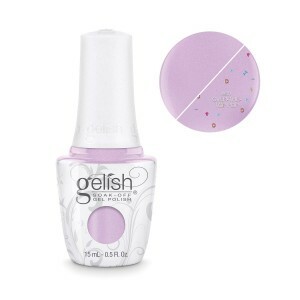 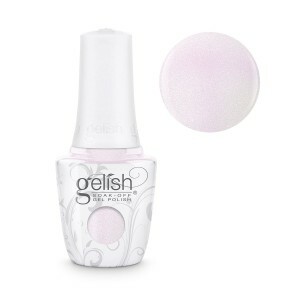 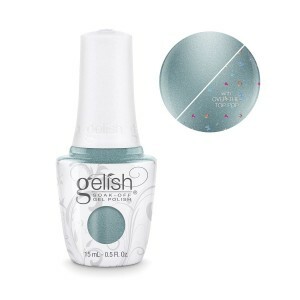 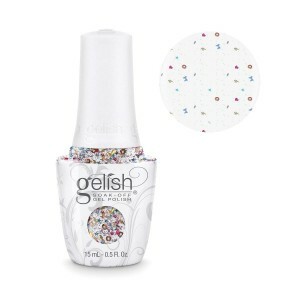 Żel Harmony Gelish Make a Splash Collection 15ml – One piece or two? Wystawka Harmony Gelish Make a Splash Collection 7szt. 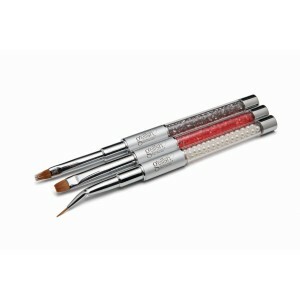 Wystawka Harmony Gelish Make a Splash Collection 14szt. Wystawka Harmony Gelish Forever Fabulous Collection 6szt.